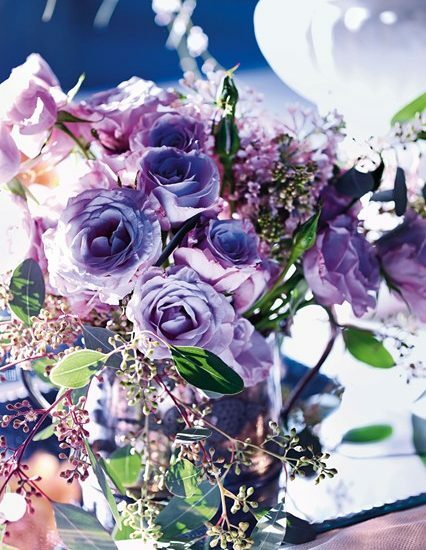 According to Brides magazine, the colour to be seen at your wedding is Ultra Violet. Beautiful shades of purple can be used within your flowers, table decorations, bridesmaid dresses and groom/groomsmen accessories. At Wonderland Wedding and Event Creche, we can incorporate any colour when we decorate the tent or indoor space. This can be added in bunting, flowers, cushions, blankets, flags, balloons, the possibilities are endless. We want to make sure that a Wonderland Creche feels part of your wedding and not just an add on. Follow us on Instagram @wondercreche to get some ideas!